The race to the Red Planet is, indeed, on, and the United Arab Emirates wants to be a part of it. Yesterday, Sheikh Mohammed bin Rashid Al Maktoum, the ruler of Dubai and vice president of the UAE, announced the Mars 2117 Project. Its goal? To establish the first inhabitable human settlement on the Red Planet by 2117. The project will expand on what Dubai sees as its role as a world leader in space science investments. “The new project is a seed that we plant today, and we expect future generations to reap the benefits, driven by its passion to learn to unveil a new knowledge,” Sheikh Mohammed said, reports Aljazeera. The first phase of the project will focus on preparing the human cadres able to achieve scientific breakthrough to facilitate the arrival of human to the Red Planet in the next decades. The Mars 2117 Project also aims to prepare an Emiratis scientists team and to develop an international scientific consortium to speed up the research project. The project will start with an Emiratis scientific team and will be extended to include international scientists and researchers, in addition to streamline the human efforts in term of exploring and settlement of the [Red Planet]. The Mars 2117 Project isn’t the first time the UAE has expressed its desires to probe Mars. Back in 2014, the government announced the creation of a space agency with a goal to send an unmanned explorer to Mars by 2021. 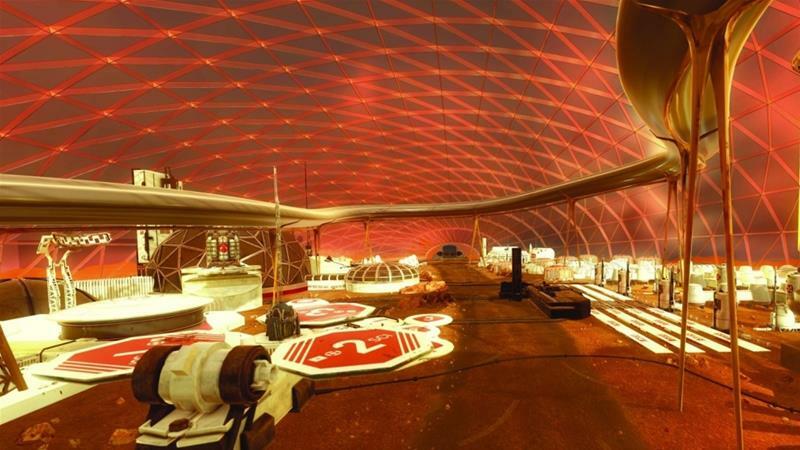 The UAE joins a number of international efforts already in motion to bring the first human settlement to Mars. At the top of the list is SpaceX’s plan, which Elon Musk shared in September. Also in the private sector is veteran aeronautics company Boeing, which is working on its own plans to get to Mars. Through NASA, the U.S. government has prioritized a mission to Mars, though recent announcements from the current administration could indicate a shift in focus. China has also announced an ambitious plan to get to the Red Planet by 2020. 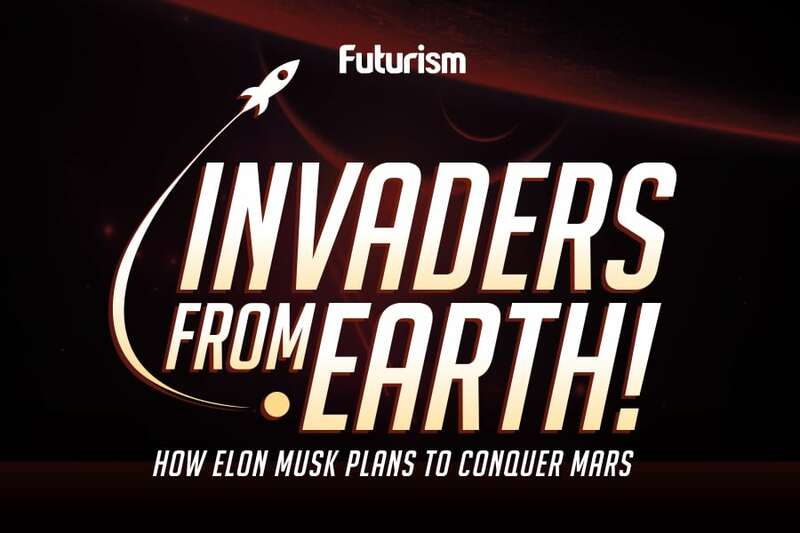 In the Netherlands, space tech organization Mars One is working on plans to establish a human settlement on Mars, and it recently received a sizable investment from a Swiss financial outfit.